Our treatments for infants and children involve non-needle techniques, herbs, supplements and nutritional advice. We educate parents on preventative practices they can use at home, including acupressure and dietary changes. We’ll help you navigate natural solutions to keep your children well and avoid unnecessary or repeated use of antibiotics. Little ones respond quite quickly to treatments and usually see improvement with fewer, shorter treatments than adults. 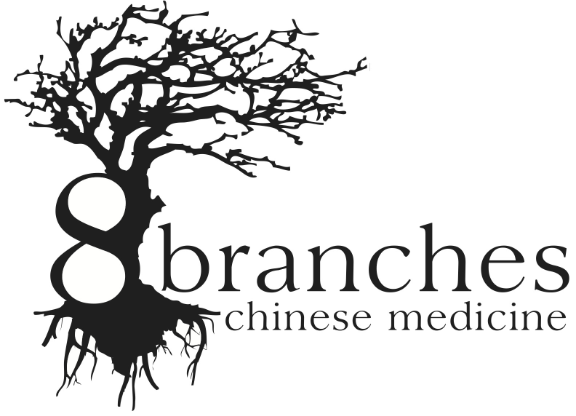 Chinese Medicine is the perfect compliment to Western medical care and can help reduce the side effects of pharmaceutical medications. Researchers across the country continue to see how acupuncture can safely benefit children.